Now here’s a nice lil’ surprise! 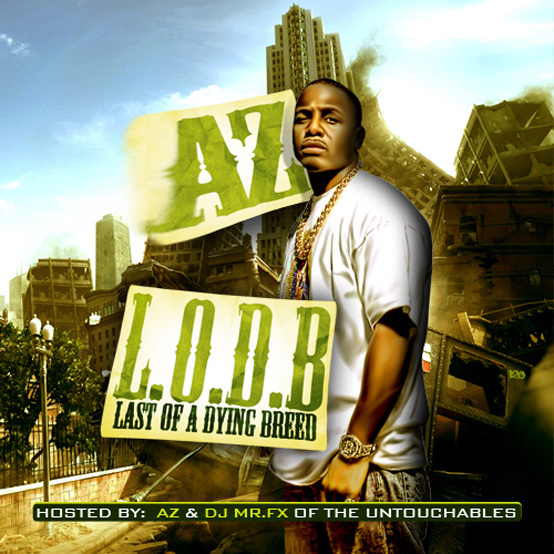 AZ has teamed up with producer Baby Paul to craft the new ‘Last of a Dying Breed’ mixtape, which compiles rarities, freestyles, and guest features from the Brooklyn rapper’s career. Consider it an appetizer for the full course that will be his forthcoming ‘Doe Or Die II’ album, which can’t get here soon enough!